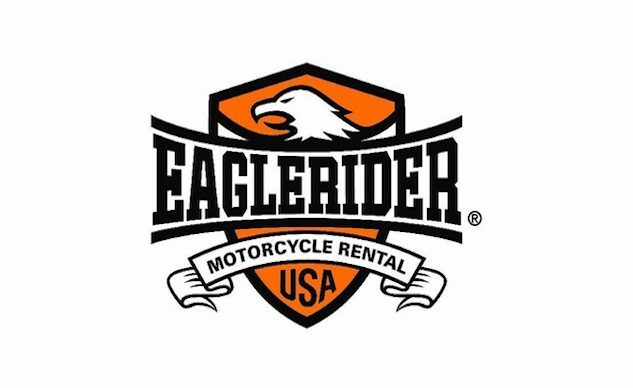 The Eaglerider Dealer Exchange will allow qualified dealers to purchase used inventory from the company’s expansive fleet. Why should you care? More used motorcycles to choose from! 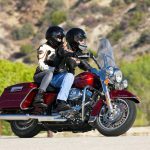 LOS ANGELES, Calif. (June 26, 2018) – EagleRider, the world’s largest motorcycle rental and travel company, launched an all-new program earlier this year for qualified dealers to purchase pre-owned Harley-Davidson motorcycles from EagleRider’s expansive fleet. The EagleRider Dealer Exchange, known as ERDX, is a convenient and cost-effective way for dealerships to expand their pre-owned bike offerings from a trusted source. 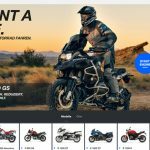 In June, EagleRider expanded its online platform by launching the Mobile application so purchasers of pre-owned bikes can buy inventory from any place at any time directly from their mobile device. ERDX is a direct result of the strategic alliance between Harley-Davidson Motor Company and EagleRider, which was announced in May 2017. Using the ERDX private web portal, dealers have exclusive access to the best source for low mileage, high-quality Harley-Davidson motorcycles that have been serviced and maintained by H-D trained technicians with OEM parts. The pre-owned bikes for sale on ERDX are factory stock and EagleRider has full condition reports and service records. ERDX officially launched on January 2, 2018 and now has over 350 dealers actively purchasing on the site. Response from participating dealers has been extremely positive with the initial inventory selling out in a matter of days. 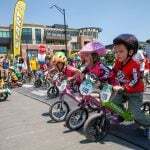 Now that we are in the height of riding season, hundreds of high quality bikes are being put into inventory over the next 60 days and will be replenished on an ongoing basis as EagleRider continues to turn its rental fleet throughout the year. “We’ve received a lot of positive feedback since launching the program,” said Rocco Falabella, Re-Marketing Director of ERDX. 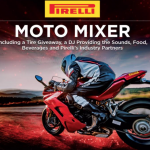 “Dealers have quickly realized the great value these bikes have and the convenience of buying through ERDX and are responding accordingly”. If you are a dealer, you can learn more and apply for login credentials at ERDX.US from your desktop or mobile device.